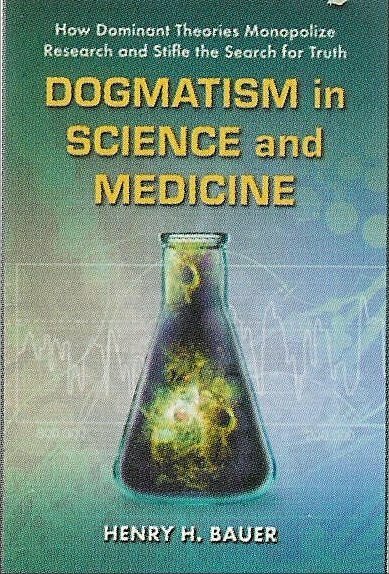 How to defeat HIV/AIDS dogma? 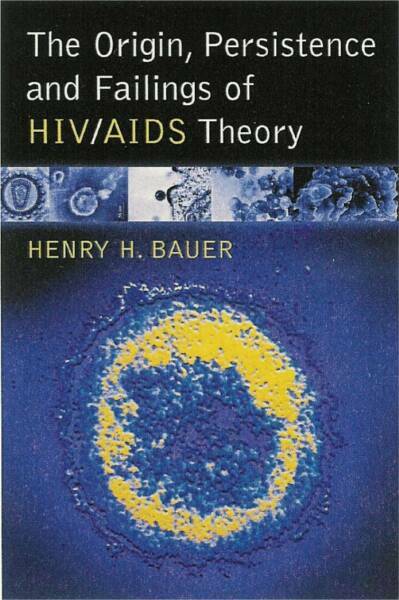 The evidence that “HIV” did not and does not cause “AIDS” is overwhelming, and has been set out in dozens of books. The point is also demonstrated in The Case against HIV, which lists >900 publications, most of them mainstream sources. It’s no secret that HIV/AIDS dogma nevertheless remains hegemonic among official institutions, national and international. I’ve come to believe that this will not change until a large enough proportion of people stop accepting automatically whatever official sources claim about scientific matters. 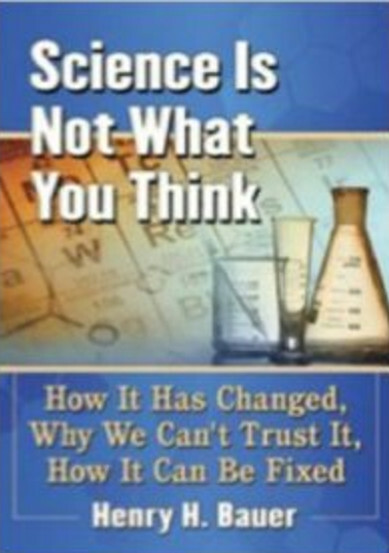 The necessary skepticism about seemingly authoritative statements about science can only be learned by coming to understand how science is done, and in particular how it is done nowadays. That means coming to realize how drastically science has changed since about the middle of the 20th century, from largely believable to automatically and uncritically believable only at one’s peril. I’ve set out the pertinent history of science on my other blog: How Science Has Changed — notably since World War II. 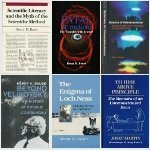 This was posted here by mistake, intended for my scimedskeptic.blog, and has now been removed here. If you are interested in the climate-change controversy, which has striking similarities with HIV/AIDS, by all means have a look there.